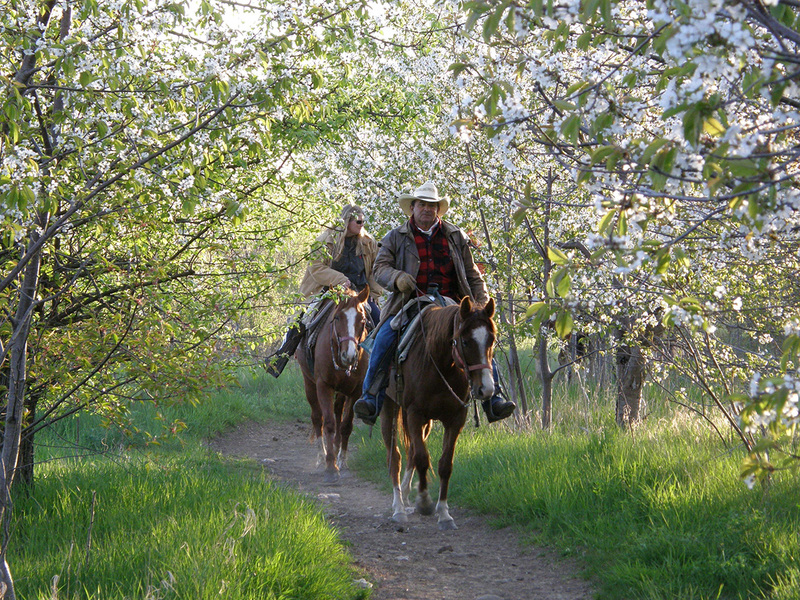 Discover the area's beauty with HorsePlay Niagara, offering short rides, sunset trail rides, and romance packages. 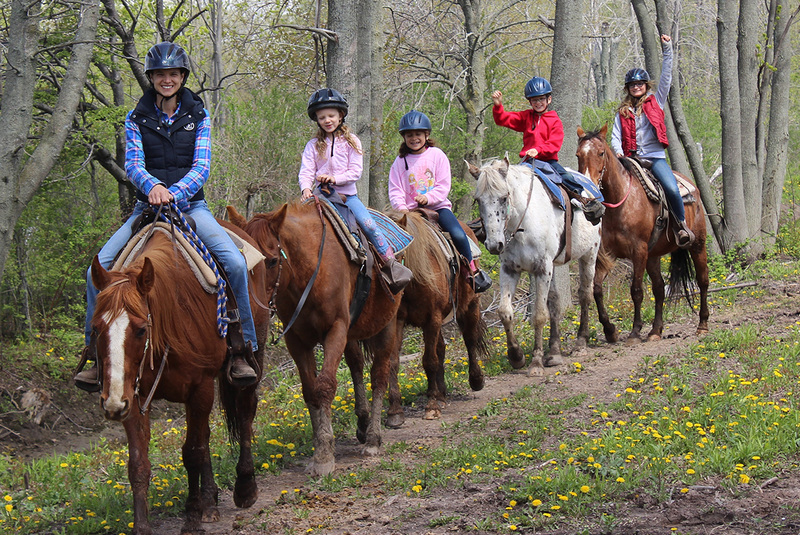 The operator uses well-trained horses, so this activity works well for both first-time riders and those with extensive experience on horseback. Consider riding along the Trans-Canada Trail to see the country's wildlife and experience the tranquility of paths stretching along scenic beaches and lakes. Check the website for quick facts, pricing, and booking info. 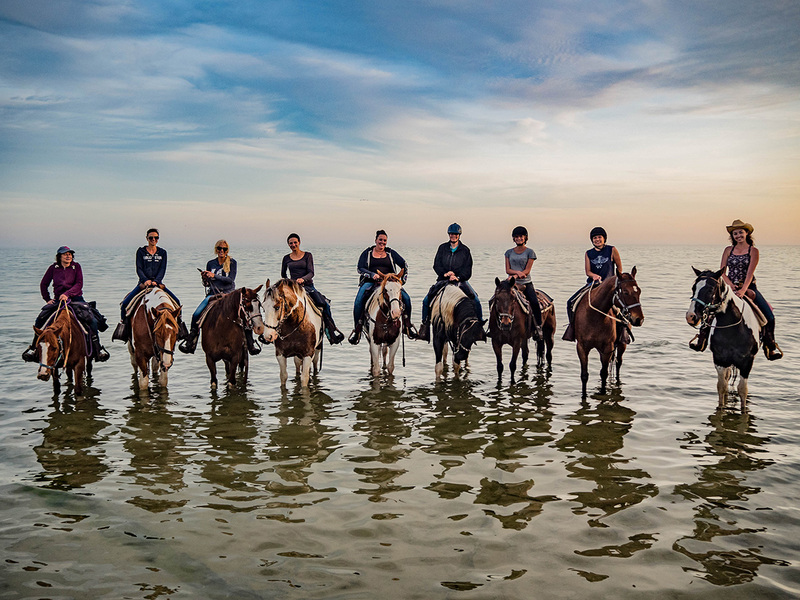 Add HorsePlay Niagara to your Port Colborne travel itinerary, and discover new vacation ideas by using our Port Colborne road trip tool . I have made it a tradition for the past 3 years to do an 1 1/2 hour advanced ride with Horseplay Niagara. Every guide I get is always professional and friendly. They are always willing to get some galloping time in when the trails are safe. The horses always have energy and seem well taken care of. Would recommend for anyone, especially advanced riders wanting some galloping time out on trails! I had a great experience doing a beach trail ride here with my boyfriend. Even though I'm an experienced rider and he's not, we both had a fantastic time. The horses went down to the beach where we got a few photos taken. On the way there and back, the group would alternate between walking and trotting along a straight trail. Overall, the place was very scenic with helpful staff that accommodate riders of all levels. A challenging, fun, and rewarding experience! Myself and my husband came here last week from the UK, neither of us have any experience riding but we were taken care of by a wonderful, very experienced lady! We had a brilliant time. With the added bonus of the snow and frozen lake it was amazing, thankyou! Brought the family for a 1hr ride. Had a great time. Employees and tour operators were fantastic. Easy booking online. My sister and I came here for our birthday. 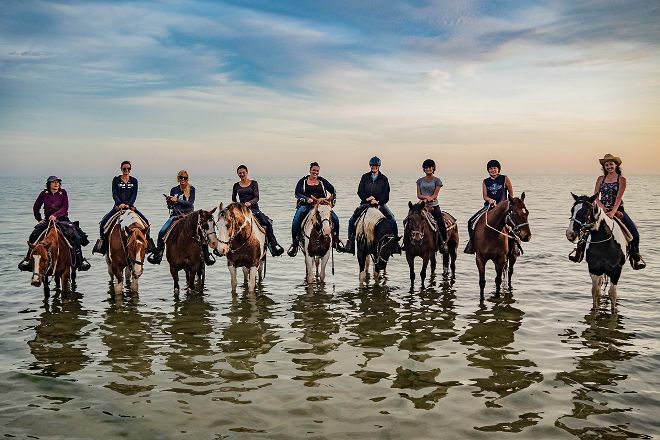 We've had our own horses for many years, but wanted to experience riding on the beach. The booking process was very easy and straightforward, the office/gift shop was nice, and I liked the fact that you can rent a rain jacket if you do not have one. They provide helmets for all riders, we brought our own which they checked to be sure they were certified. The ride, and our guide Ashley, we're awesome. The trails were well maintained, and the beach was beautiful. My only issues with HorsePlay Niagara was the condition of our horses. The gelding I rode, Daytona, was very foot sore especially on the rocky terrain we encountered, which made it difficult for him to keep up with the other two horses at a trot and canter. My sisters horse, Link, was covered in rain rot, a fungal infection. We also witnessed several horses leave on the trail ride after us that were visibly lame at the walk. All in all, we had a great time, but the horses could use a little extra attention. Every day, we help thousands of travelers plan great vacations. Here are some tips on how to use your Listing Page to attract more travelers to your business - HorsePlay Niagara. Promote your permanent link - https://www.inspirock.com/canada/port-colborne/horseplay-niagara-a79380225 - on your website, your blog, and social media. When a traveler builds a plan from this page, the itinerary automatically includes HorsePlay Niagara. This is a great way for travelers looking for a great vacation in your city or country to also experience HorsePlay Niagara. Promoting your link also lets your audience know that you are featured on a rapidly growing travel site. In addition, the more this page is used, the more we will promote HorsePlay Niagara to other Inspirock users. For best results, use the customized Trip Planning Widget for HorsePlay Niagara on your website. It has all the advantages mentioned above, plus users to your site can conveniently access it directly on your site. Visitors to your site will appreciate you offering them help with planning their vacation. Setting this up takes just a few minutes - Click here for instructions.